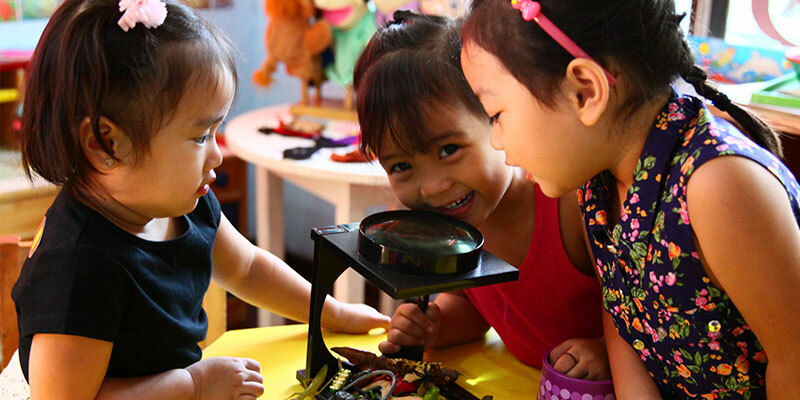 Positive Thinker Learning Center (PTLC) is a progressive preschool in Quezon City and the first Disney-inspired preschool in the Philippines. We offer a developmentally-appropriate program dedicated to address the needs of the whole child. 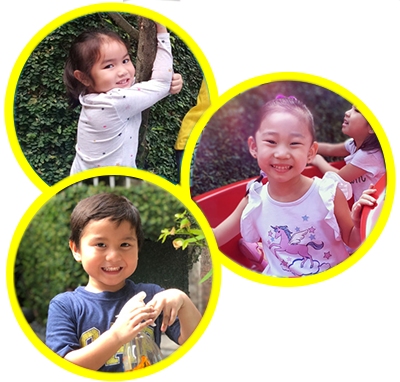 At PTLC, children learn and play in a safe, warm, nurturing, and supportive environment where they are treated with the knowledge they are unique. Children are offered choices from a collection of developmentally-appropriate activities and materials. 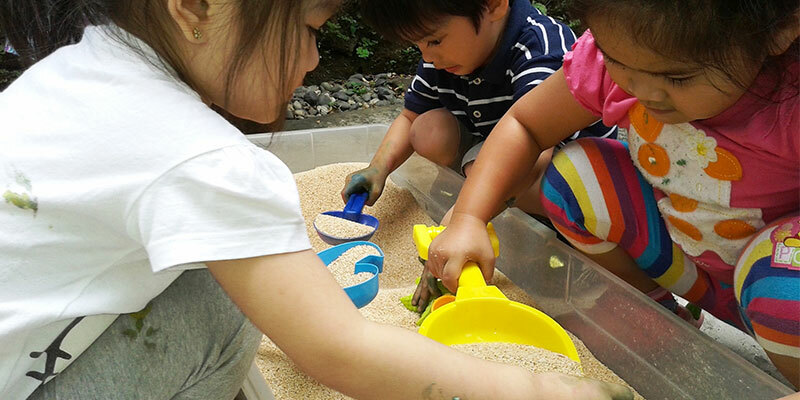 Our program offers a variety of stimulating activities to further develop a child's language, social skills, and fine and gross motor skills. We design activities that promote self-esteem and help children develop positive feelings towards learning and the people around them. 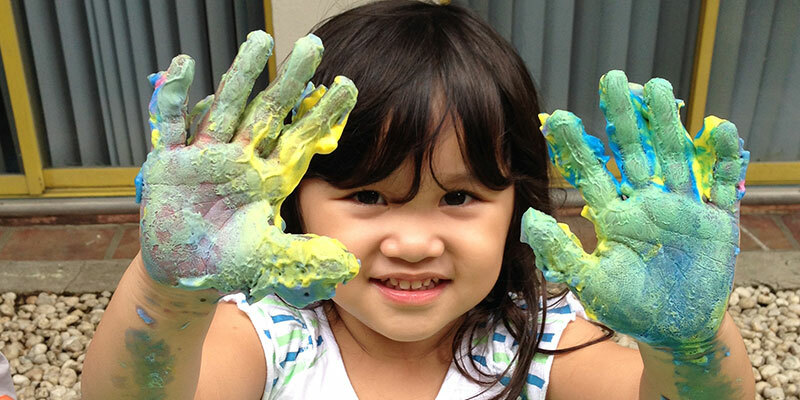 Year-round enrollment on-going for Nursery and Kinder levels ages 2 to 5.9 years old.